JD’s AI accelerator serves as a major incubator for AI startups and early stage companies looking to make their mark in the space. The first batch of startups covers a range of industries, including retail, legal, healthcare, and education, among others. Some of these projects have already been implemented for day-to-day use at JD.com. For instance, FaGouGou, a provider of AI-powered legal consultancy services, worked closely with JD’s legal team to develop an innovative chatbot for merchants requiring legal advice and services. 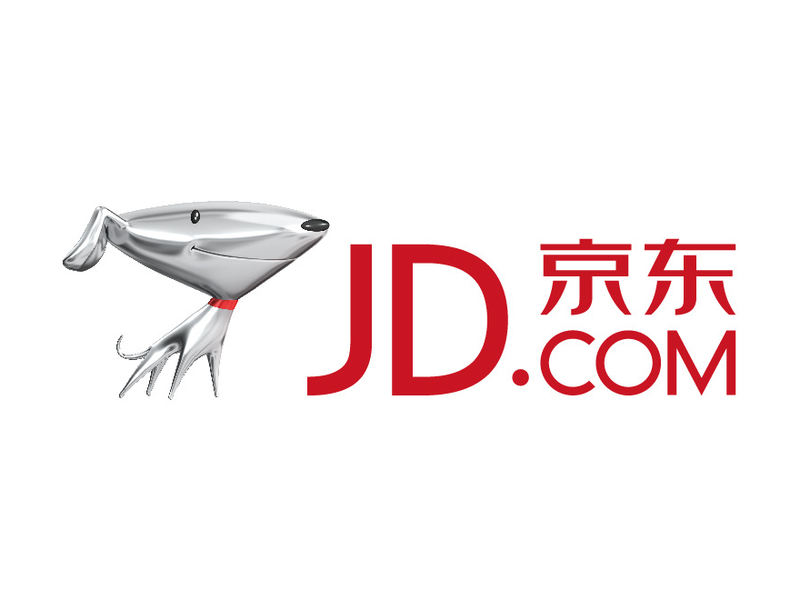 Based on JD’s speech recognition technology, AI algorithms, and legal databases, the Q&A platform has already benefited many of JD’s suppliers, merchants, partners and other entrepreneurs and SMEs, providing them with quick answers to their queries about investment and financing, corporate management, certifications, labor issues, and more. Through the AI Accelerator program, JD has now opened up its vast resources to China’s next-generation of AI startups, providing a wide range of support services to help them get off the ground successfully. These include training and mentoring in research and development, product, management, financing, legal, marketing, and other areas as well as technical support such as APIs, algorithms, and databases to facilitate improvements in their technologies.